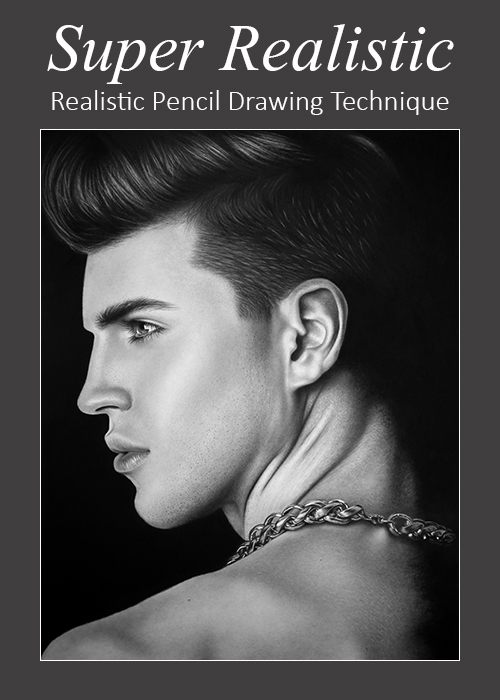 The purpose of this book is to introduce a method that will enable you to create realistic drawings. Beginners will gain valuable knowledge and advanced students will be challenged to improve the quality of their drawing skill. The book will follow a step-by-step approach explaining the thought process behind each step. 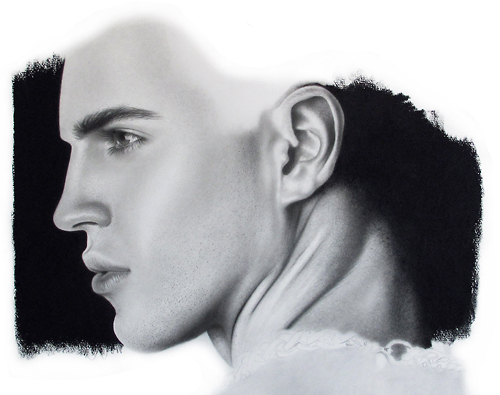 Each drawing will be done on a different surface. Learning to see correctly and breaking the reference image up into different shapes is key to your success. These are some of the important concepts I will discuss in the book. The eBook will be available in the iBook Store and on Amazon Kindle.